This Hair Colour Trend For Dark Hair Is Just. So. GORGEOUS. Image: pulpriothair on Instagram As everyone knows, bleaching is not the best thing for your hair. 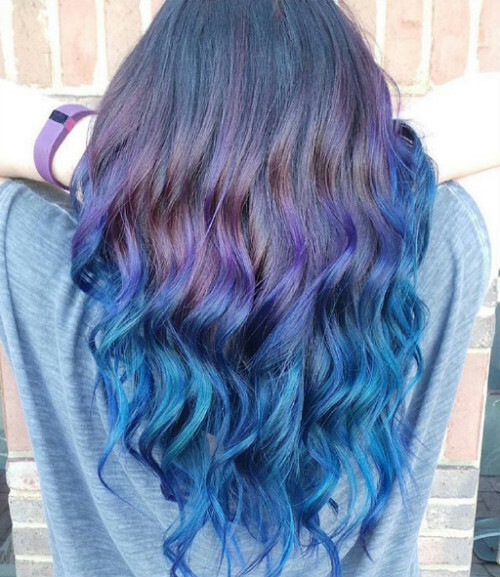 The oil slick technique, however, requires no bleaching. Not only does that mean no damage to hair, it also translates into lesser time spent in the salon! Image: jinniejinniedc on Instagram You don’t need to go over the top with it. 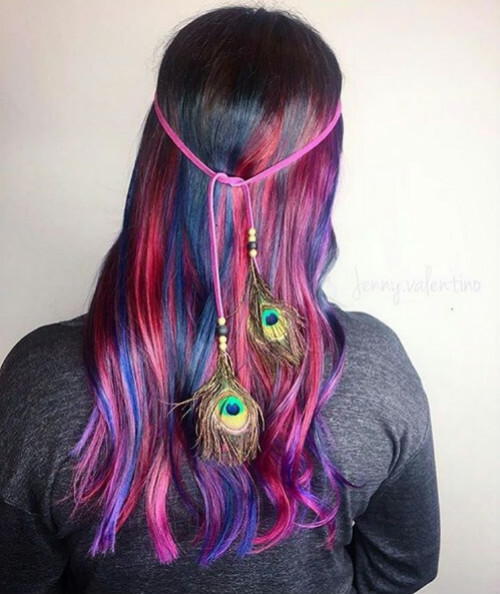 Rainbow hair can be subtle and stunning too! 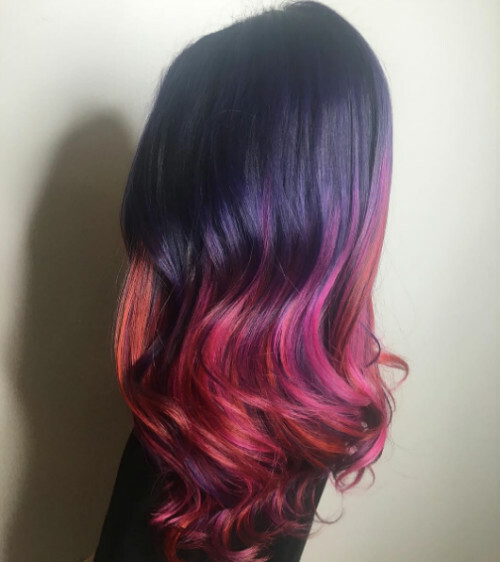 Image: samihairmagic on Instagram Black and brown hair provide the perfect canvas for these bright colours to shine. Blondes don’t have more fun, after all! Image: hairbysaraaaa on Instagram Looking for a hair makeover before the shaadi season hits? 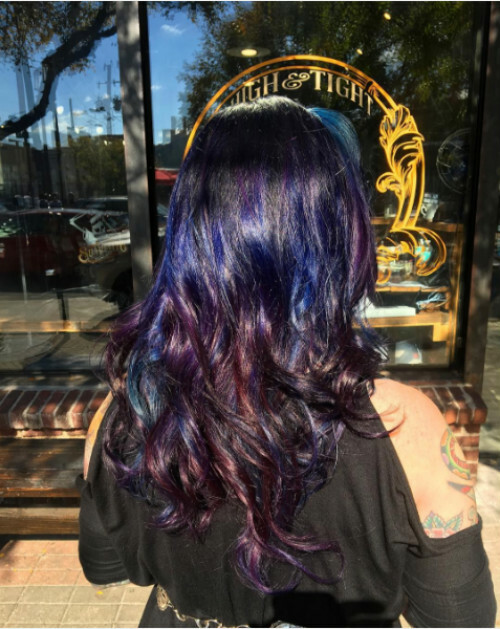 Your jewel toned tresses will fit right in with the festivities! Go for a subtle iridescent glow that shines in the light, if brighter colours are a tad too funky for your wedding style. Image: lindseyzenker on Instagram People with steps and layers can say hurray, for this hair colour trend actually emphasizes your haircut and gives it more depth. Never say boring again! 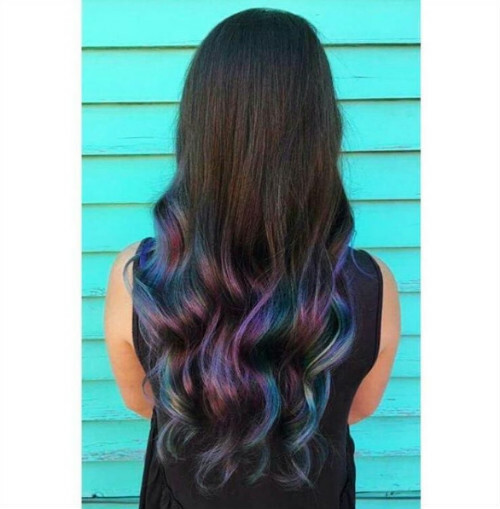 Image: phildoeshair on Instagram Hidden rainbow hair is all the rage, and we can see why! 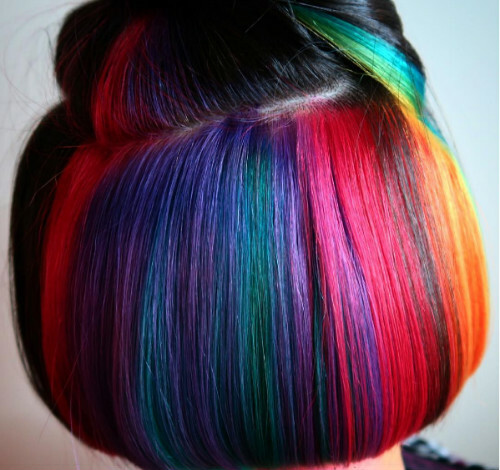 By keeping the colour only to the inner layers, you can hide it with the top layer! Doesn’t it look fabulous? 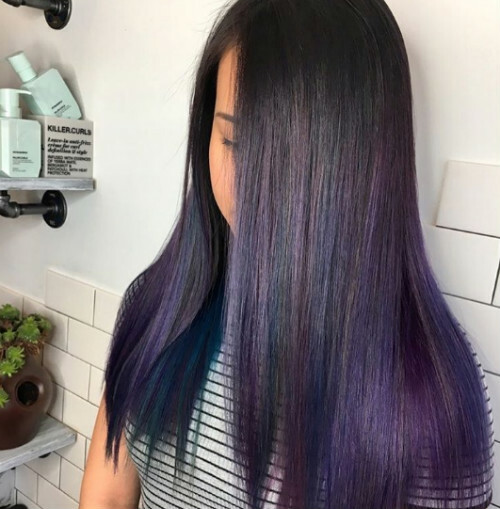 Image: pulpriothair on Instagram Slowly transition from your natural hair colour to jewel tones. 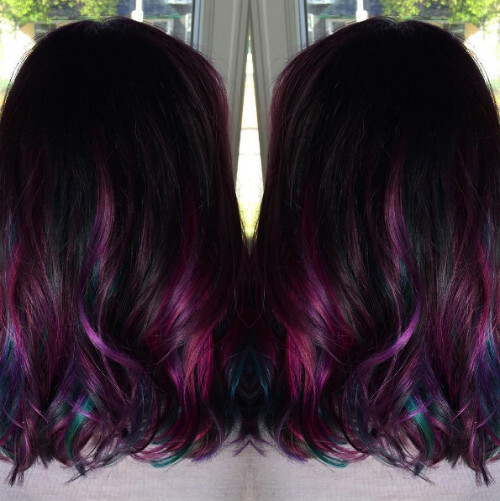 The black to blonde ombre gets a stunning makeover with rainbow hair! 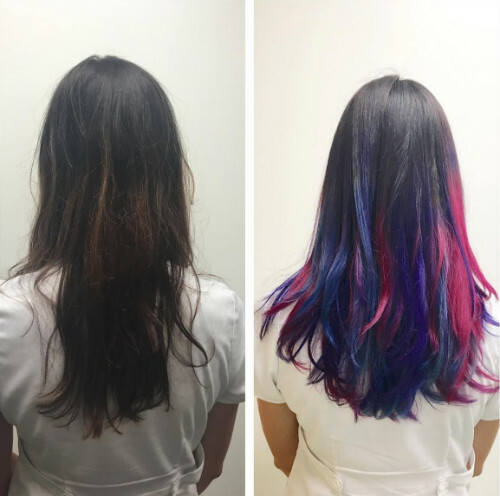 Image: tarralindalhairstylist on Instagram Colour your hair once and forget about it! 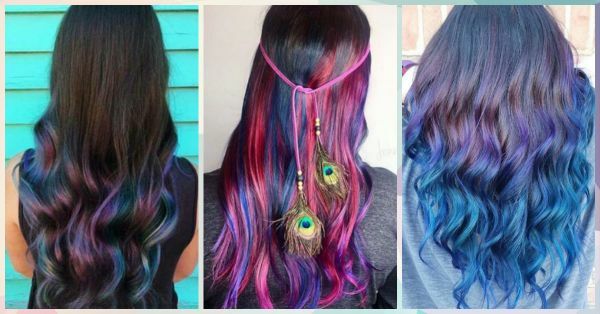 Rainbow hair colour will last you for at least two months without any touch ups. 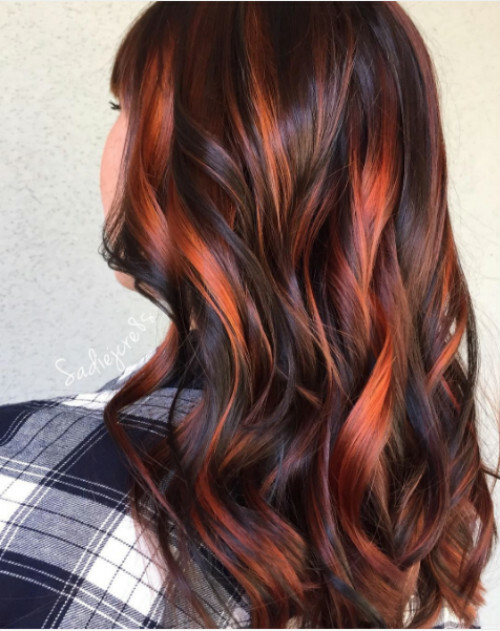 Image: sadiejcre8s on Instagram The balayage technique used creates soft and natural movements. This means no stark lines and hues which stand out severely against your natural hair colour. 10. And Finally: Because It’s Stunning! Image: maddiemarissa on Instagram We don’t need to say anything. A picture is worth a thousand words.